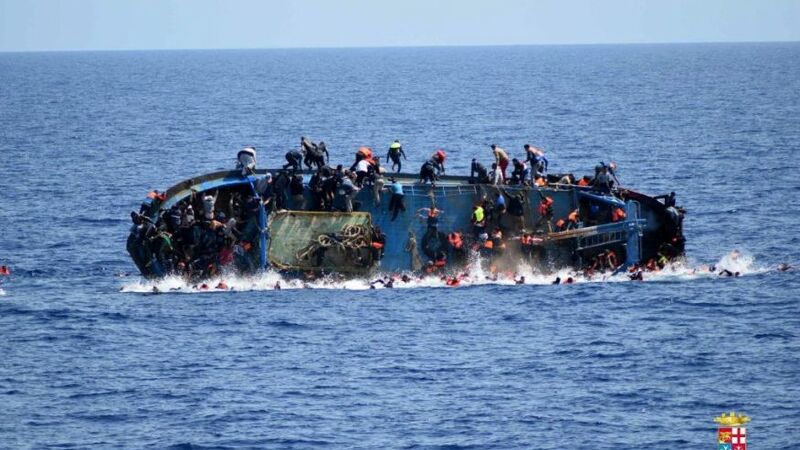 A sardine boat’s crew members escaped tragedy at sea yesterday. 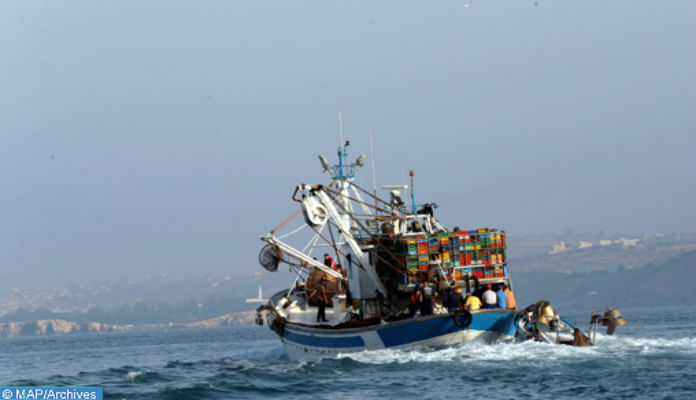 Rabat – The Royal Moroccan Navy and civil defense members rescued 30 fishermen aboard a sardine boat that began to sink after it hit a reef off the coastal town of Tarfaya, in southwestern Morocco. 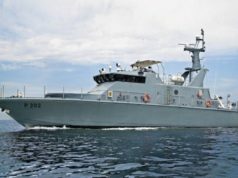 The rescue operation was successful with the help of a Royal Gendarmerie aircraft and a Royal Air Force helicopter, according to Maghreb Arab Press (MAP). 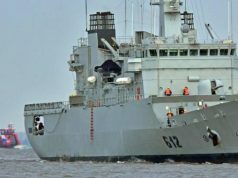 The boat, named “Abdelmoughit,” had hit a reef north of Tarfaya, 300 meters from the coast. 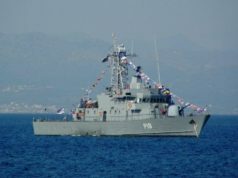 Between 6 a.m. and 9 a.m., civil defense coastguards began to help the men off the boat to return them safely to shore.